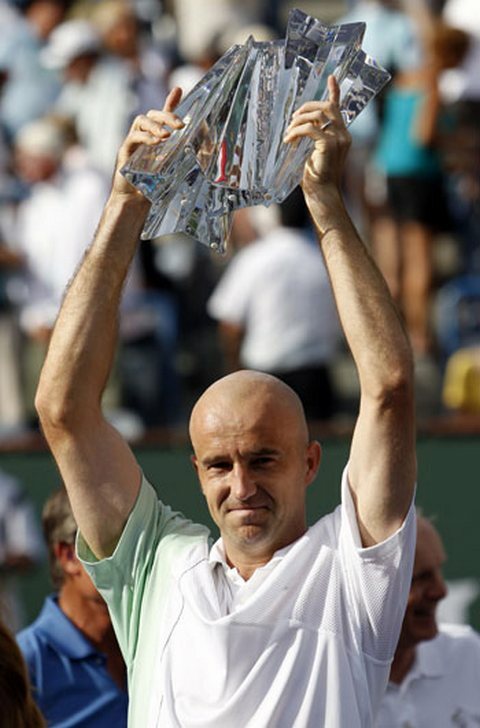 Croat Ivan Ljubicic celebrated his first Masters 1000 title after upsetting seventh-seeded American Andy Roddick 7-6, 7-6 in the final of the Indian Wells ATP tournament on Sunday. The big-serving Ljubicic, seeded 20th, fired down 20 aces and hit 42 winners to seal an emotional victory in just over two hours on the stadium court at the Indian Wells Tennis Garden. Appearing in his fourth Masters final, the 31-year-old clinched the second-set tiebreak 7-5 after unleashing a booming service winner before thrusting both arms skywards. "It's a really fantastic feeling to finally have it," former world number three Ljubicic told reporters after earning the crystal winner's trophy and his 10th ATP title. "There were times -- 2005, 2006 -- when I really felt I deserved one," he said, referring to his runner-up spots in Masters events. "It gives something special to your career." Ljubicic had played some of the best tennis of his life at Indian Wells, eliminating second seed Novak Djokovic in the fourth round and third seed Rafa Nadal in the semi-finals. The 6ft 4in (1.93m) Croat maintained that form in Sunday's final with an all-round power game shrewdly mixed with clever angles and deft touches at the net. 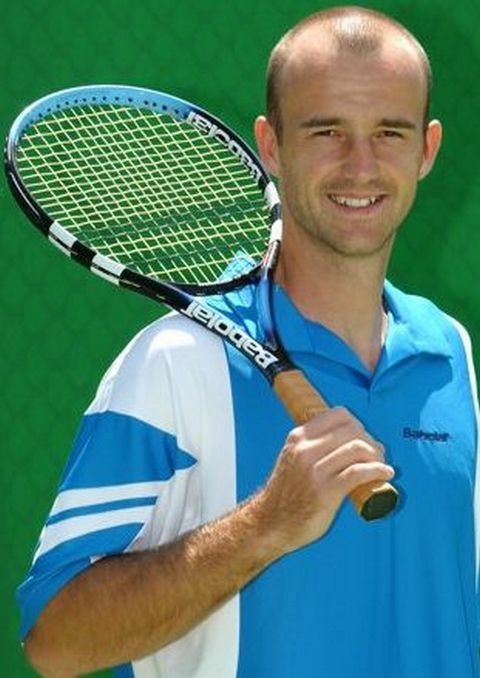 "The fact that I won here doesn't make me the number three, number five player in the world," said the Croat. "I just need to be realistic and try to consolidate these results. "I know how difficult it is to beat me and I'm gonna give a hard time to everybody who is gonna be on the other side of the net. That's the only thing I can promise." Roddick, bidding to become the first American champion here since Andre Agassi [ Images ] in 2001, made a poor start and trailed 0-40 on serve in the opening game before recovering to hold. He then had Ljubicic in similar trouble in the fourth but the Croat dug his way back to hold after blasting consecutive aces before hitting a backhand winner down the line. Neither player was broken, however, and the set went into a tiebreak which Ljubicic clinched 7-3 after hitting an exquisite forehand crosscourt pass. The second set also went with serve, although Roddick was unable to convert two break points in the ninth game when his opponent responded each time with strong first serves. The match went into another tiebreak and again Ljubicic held the upper hand. The Croat delivered back-to-back aces to lead 4-1 and he extended that advantage to 5-1 after Roddick netted a forehand. 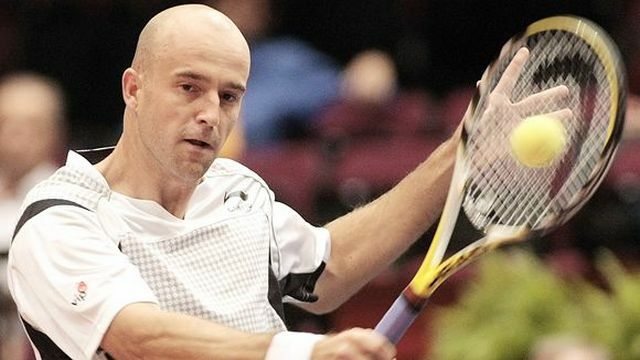 Although the American saved three match points while battling back to 5-6, Ljubicic made no mistake with his fourth opportunity with a kicking first serve Roddick was unable to return. "He served great," said Roddick. "The last two days was an exhibition in how-to on serving big points. "I felt like I was getting aced or he was hitting a service winner every time I'd worked my way into a game. I felt I had a lot more opportunities throughout the sets than he did, but he just served hugely," he added.